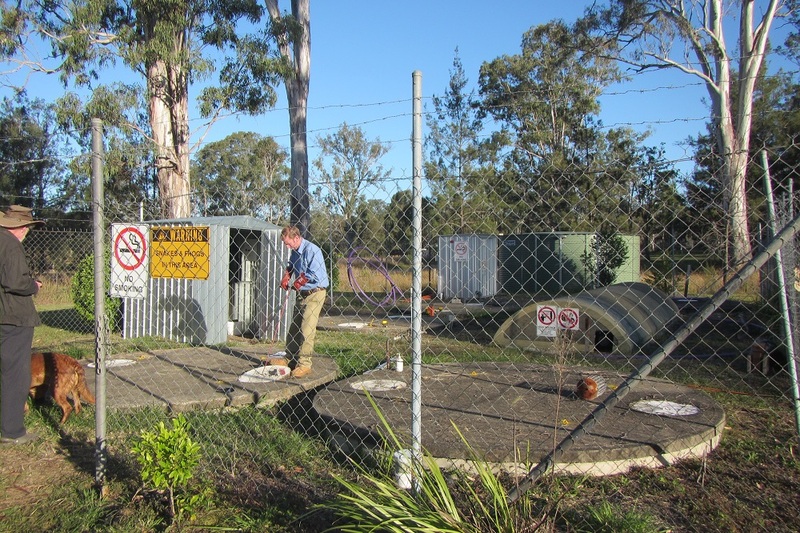 Ecoteam installs, operates and maintains a range of drinking water supply and wastewater treatment systems for isolated communities and remote tourist facilities. 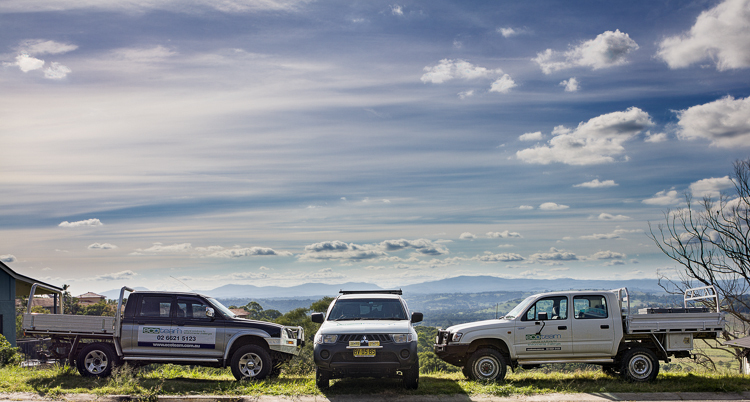 We provide operation and maintenance services for a range of water and sewerage situations. Design and installation of pumps and pump control systems. Private Water Supply Quality Assurance Plans (QAP) for management of drinking water quality. 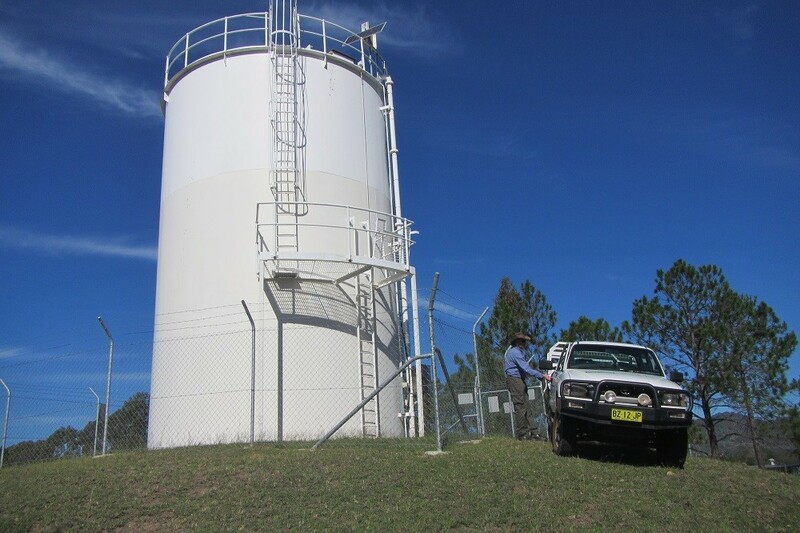 Ecoteam manages drinking water and sewerage infrastructure at several remote Aboriginal Communities through the Aboriginal Communities Water and Sewerage Program. Services include day-to-day drinking water and sewerage operation and maintenance, 24/7 emergency response, and system upgrades. Ecoteam trains and employs Community residents to maintain water and sewerage systems. 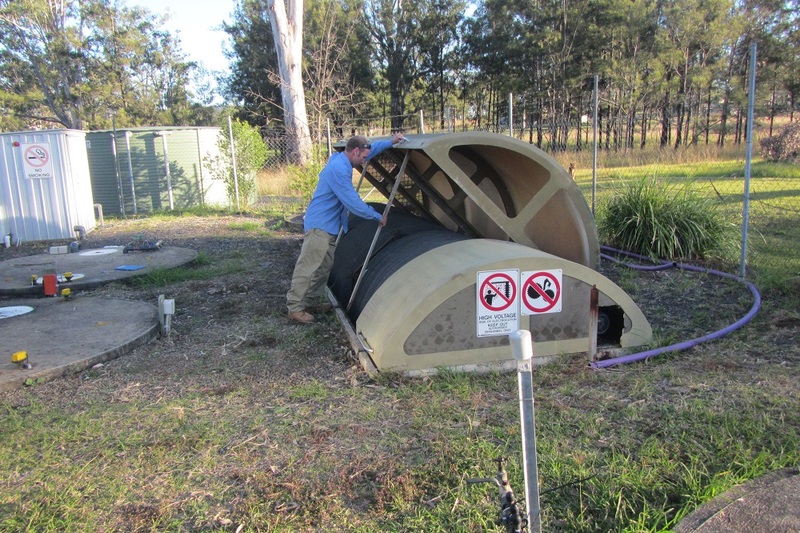 Upgrade projects have included supply and installation of a UV disinfection system, installation of SMS alarm systems, and installation of an effluent irrigation system. 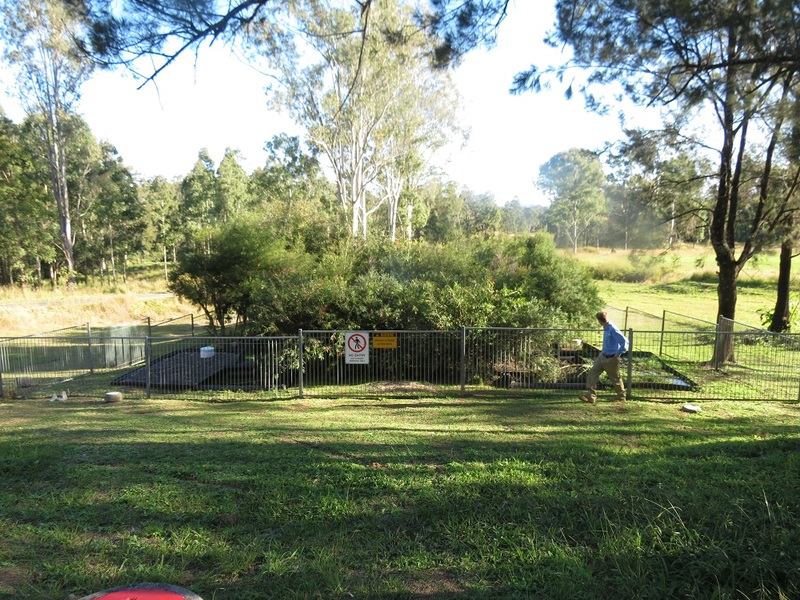 Ecoteam manages water supply and sewerage systems for tourist facilities including caravan parks, resorts and ecotourism facilities. Services include day-to-day operation and maintenance, 24/7 emergency response and design/upgrade services. Contact us about your unique situation and we will provide an affordable, customised solution. Getting the right system in place first time is crucial. Ecoteam has extensive experience designing and installing pump control systems for water, sewage and leachate management. Ecoteam is a sustainable company and we design the most energy efficient systems possible for each situation. From design through to installation and maintenance, Ecoteam will make sure that the components are fit for purpose, the control systems work efficiently.